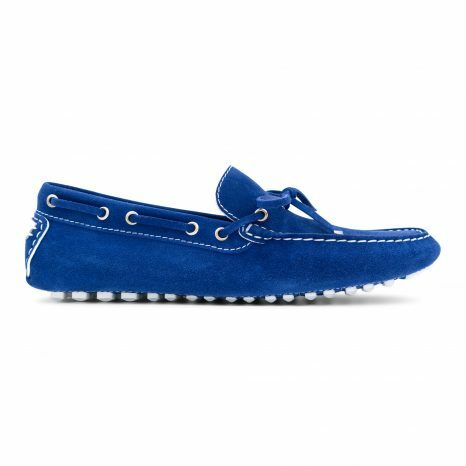 Max Lemari’s Ischia driving shoes in velvet suede with exposed hand stitching, front tie and rubber outsole. 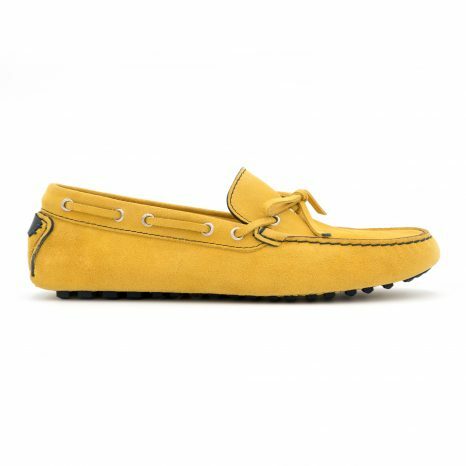 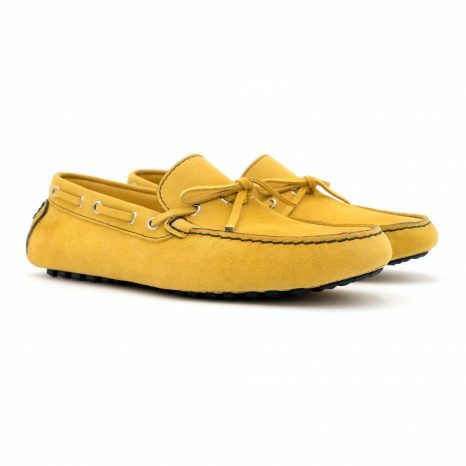 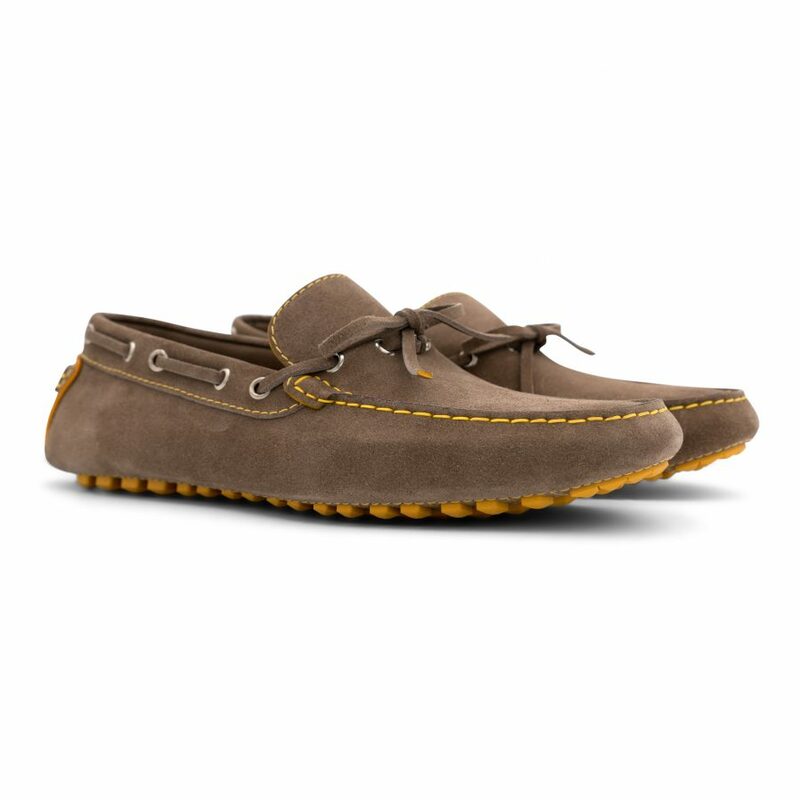 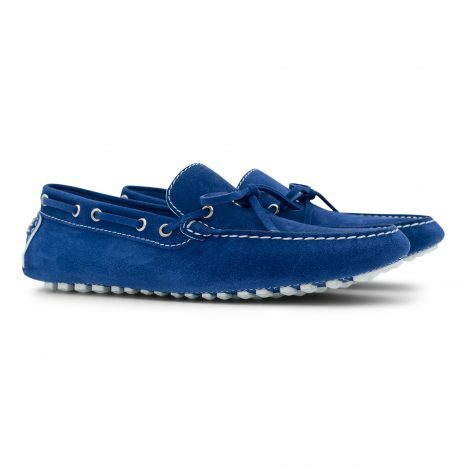 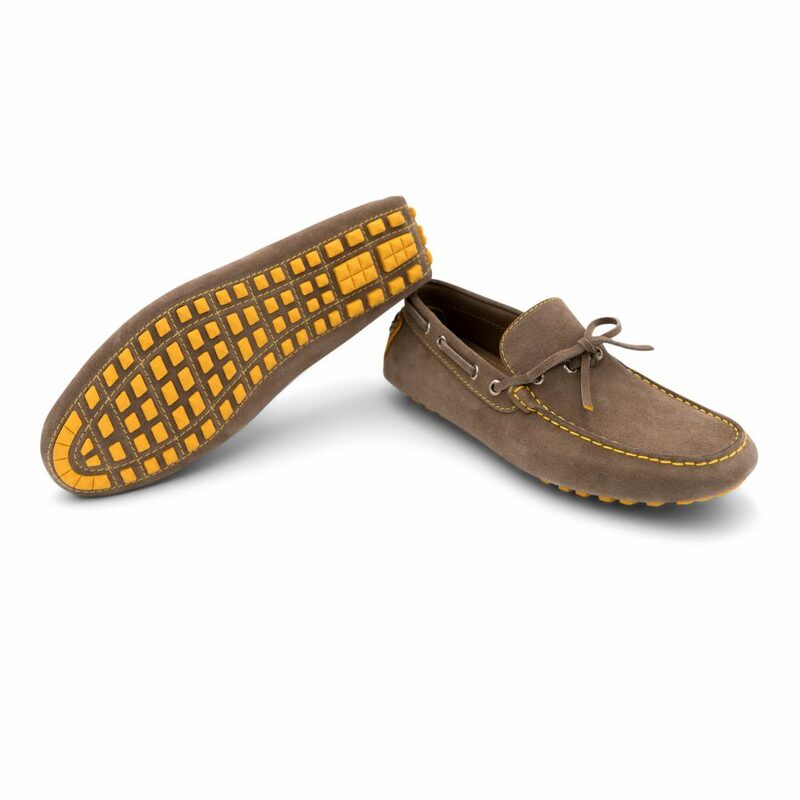 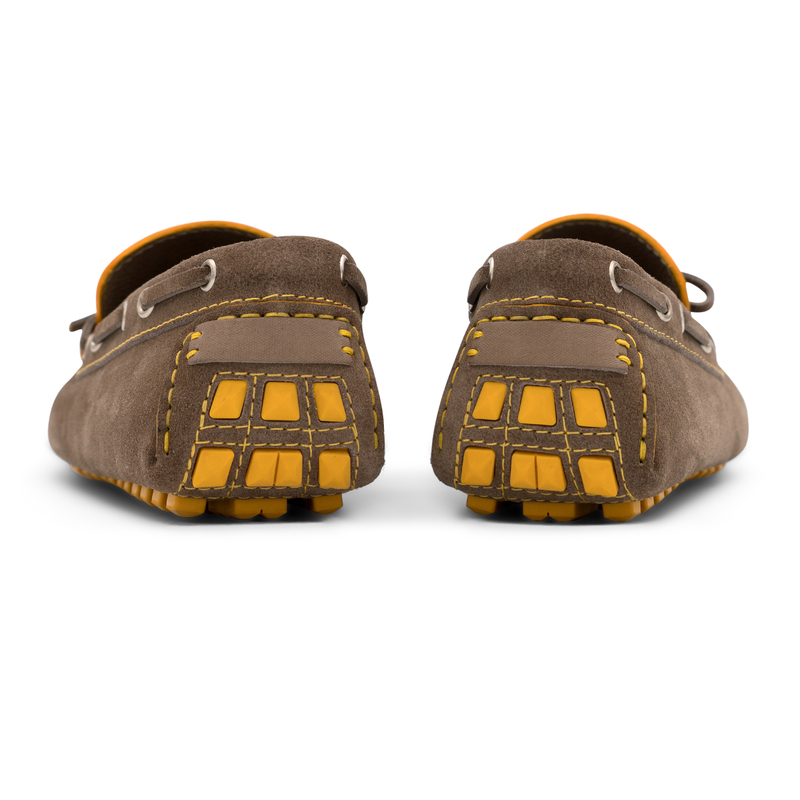 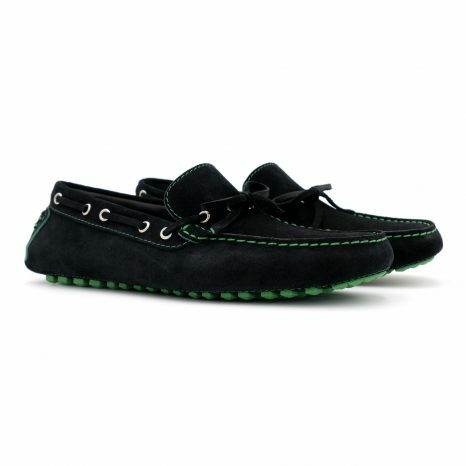 Ischia driving shoes in velvet suede with exposed hand stitching, front tie and rubber outsole. 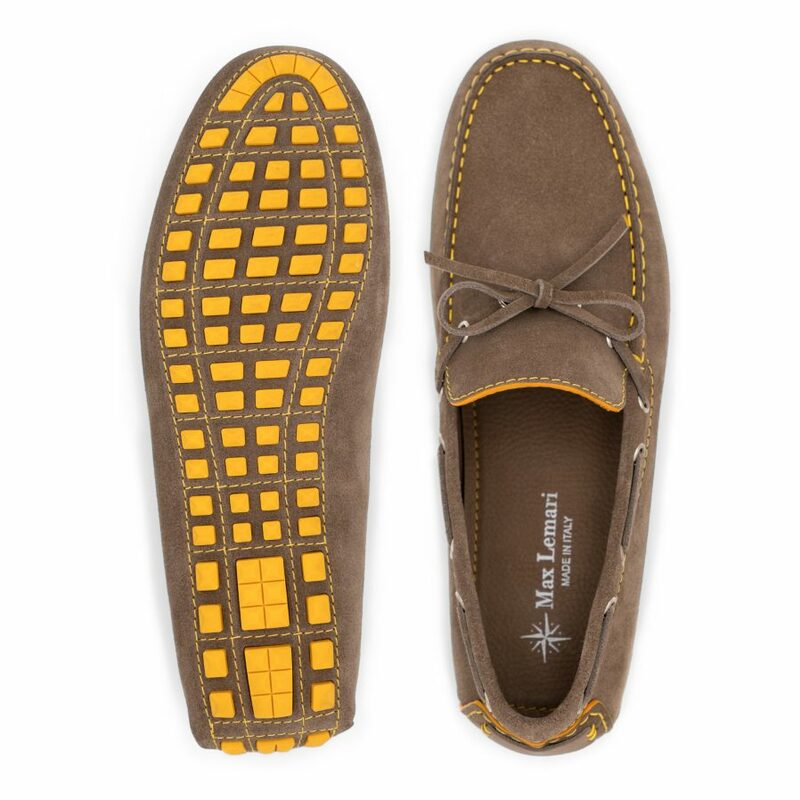 Inspired by the beautiful italian island of Ischia and perfect for comfort. 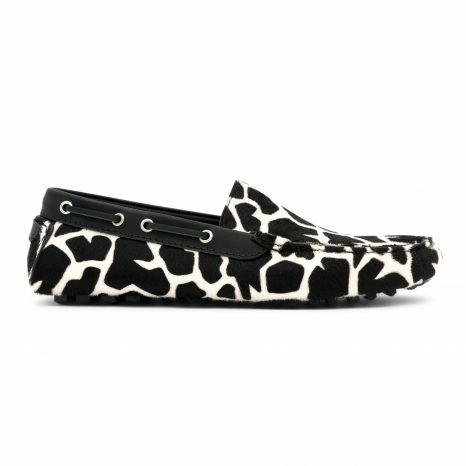 This shoes are part of the summer collection 2018.